80 Year 10 & MA5 computer students visit Micronet on the 6th and 14th July 2011. 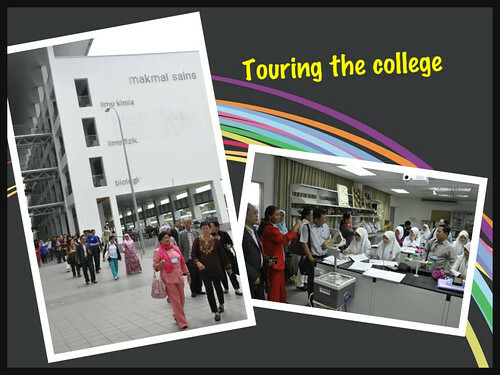 During the visit, students were taught on "Basic Photoshop" and brief on courses offered from the college. On 3rd July, our CCA Musical Theatre Club Members performed in the Ministry of Development in conjunction with the Environment Day. They were playing "Alice in Green Eco-Wonderland". 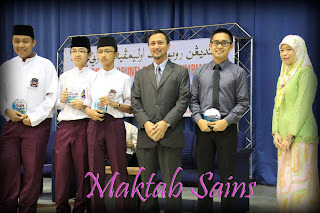 Congratulations to one of the teams in the Maktab Sains PSBS Robotic Club for emerging as the champion of the 7th Brunei Robotic Olympiad 2011. 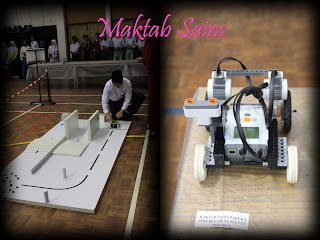 The competition was held at Sekolah Menengah PAP Masna on the 6th July 2011. The team, which comprises of year 9 students, managed to beat more 35 teams in the secondary school level. Again, well done for the hard work, dedication and competitive spirit that the students have shown. We are proud of you!! Parents Teachers Meeting Year 7 was held on 11th, 12th and 13th of July. Thank you to all parents who came and support us. 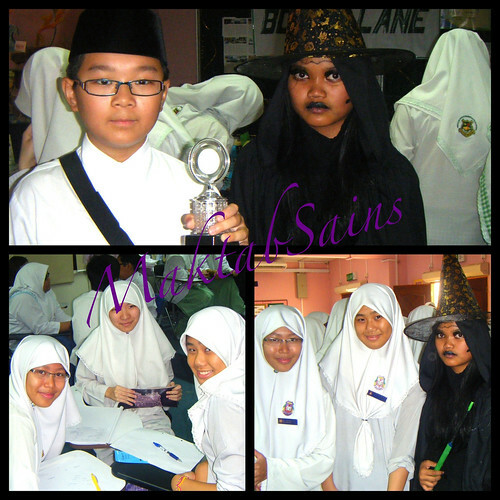 On Saturday 9th July 2011, a group of Maktab Sains students were invited to participate along with other invited schools in the STPRI Mega Book Bash - Harry Potter Day. "Wordplay" students Nicola Chan Chao Ni 9T, Hailey Ong Hui Ling 9T and Izzul Lina Zainal 9T were awarded 4th place in their category. Year 7 participant Cyril Chin Wen Jun 7P took out 3rd place in the hotley contested story telling competition. Congratulations team - Well done! Maktab Sains welcomes delegates from the INNOTECH and SEAMEO VOCTECH inter-collaborative programme "Learning Programme for School Leaders and Managers on Creating Shared Responsibility for School Success". 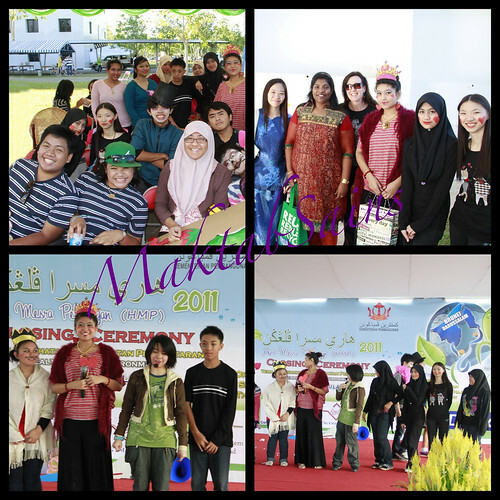 Delegates included school leaders from the Philippines, Thailand and Brunei. The English Department would just like to share that STPRI has invited us and a few other schools to participate in their Mega Book Bash event. This event will be held on the 9th of July 2011. 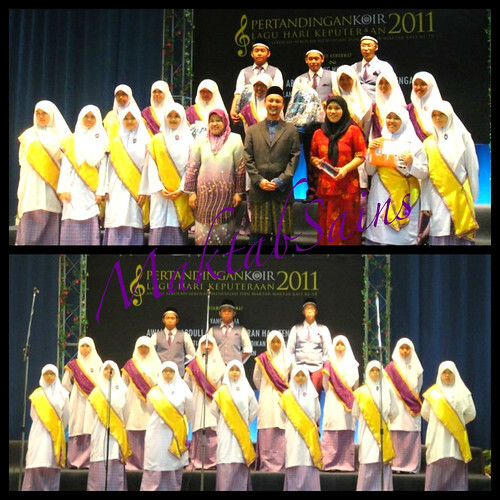 Congrats to our MS Junior Choir Team for coming 2nd in the National Interschool Choir Competition 2011. All of you made us so proud, and our heartfelt thanks & appreciation for all the efforts, the sweat, the time, the dedication, the belief that you can excel, the energy, and all that you put in to help MS shine again.